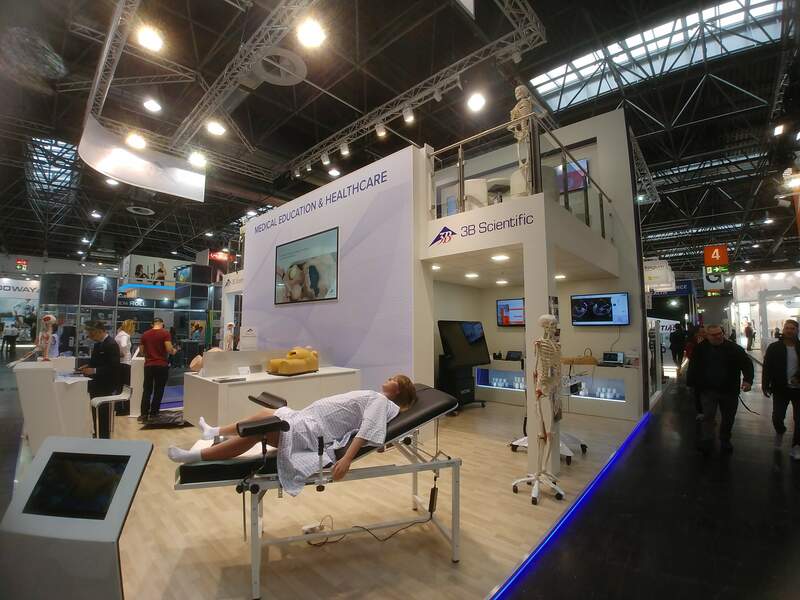 On November 12 – 15, 2018, our simulators were presented at the largest medical equipment fair in Europe. We are very pleased our simulators attracted great interest of physicians and distributors! We would like to thank 3B Scientific for the cooperation.